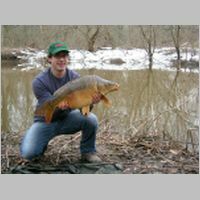 I learned about the Philadelphia Anglers Club when a member, Louis Cook, contacted me several years ago with questions about the history of fishing in Philadelphia. 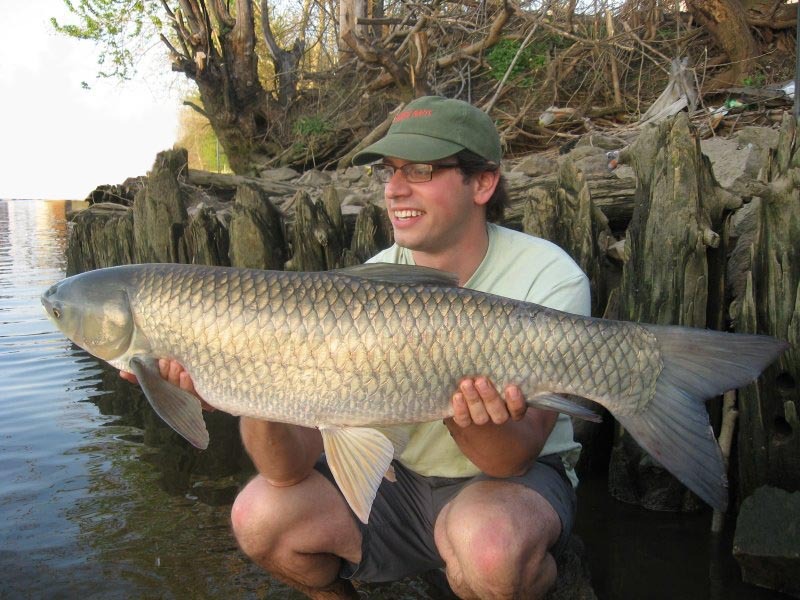 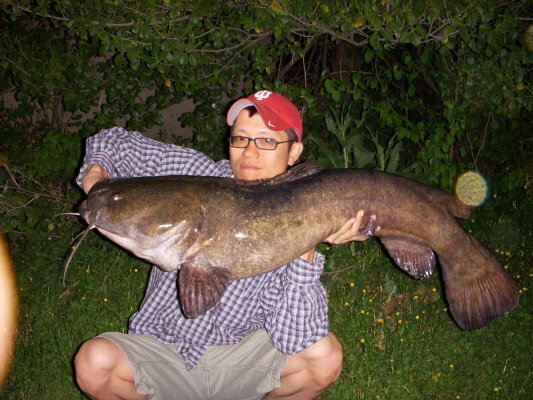 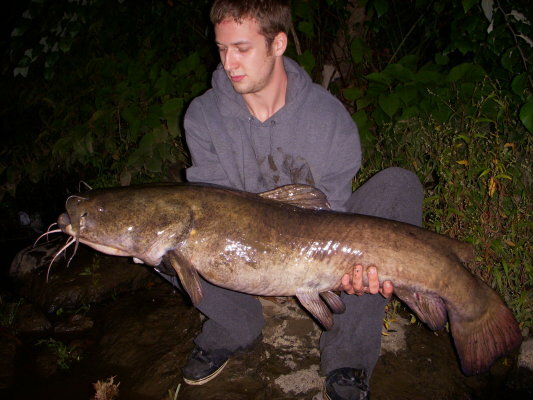 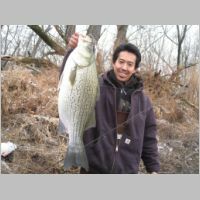 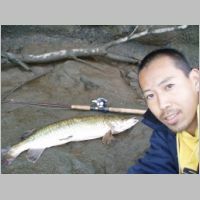 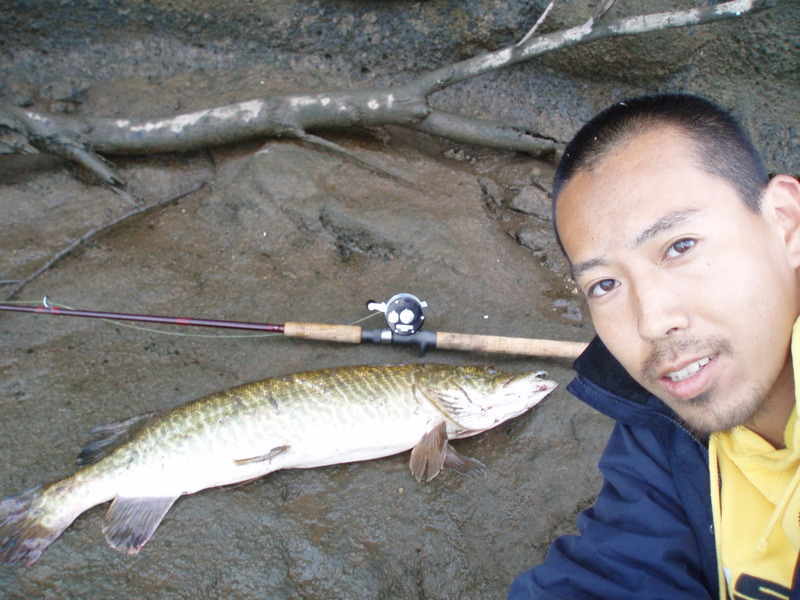 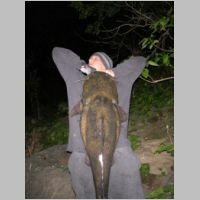 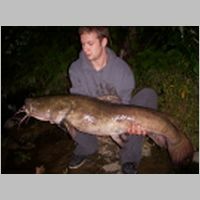 Their photos amazed me--I had no idea that such large fish lived in the rivers around the city. 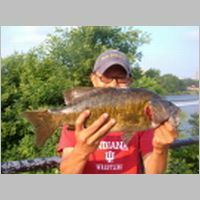 Like many people, I suffered from a kind of "post-traumatic-sewage" syndrome, in which I still believed that the sewage pollution that killed all aquatic life in both rivers in the first half of the 20th century had a lingering effect today. 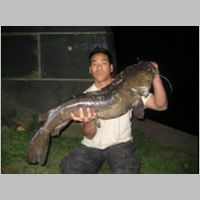 In fact, clean-up of the city's two rivers, the Delaware and Schuylkill, began in the 1950s with the completion of the city's three sewage treatment plants. 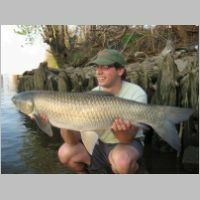 The rivers have become steadily cleaner over the ensuing decades, thanks to the creation of the EPA and passage of the Clean Water Act in the 1970s, which enforced anti-pollution rules for industry and enforced ever-stricter standards for discharges from municipal sewage works. 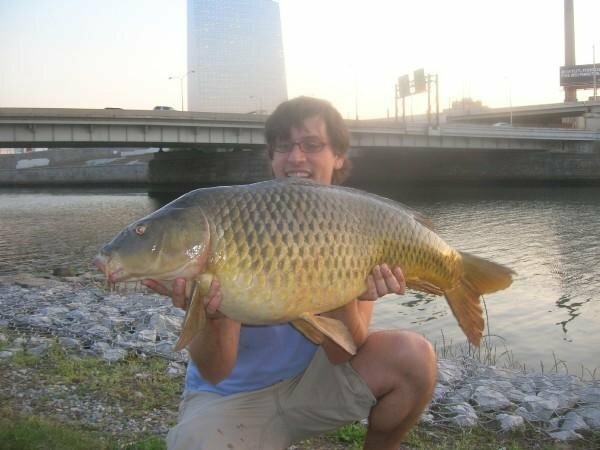 Today, the Philadelphia Water Department (besides its basic mandate to provide safe drinking water and effective sewage treatment) also has a mission to reduce the still-lingering sources of pollution in the city's drinking water supply, still drawn from the Delaware and Schuylkill rivers. 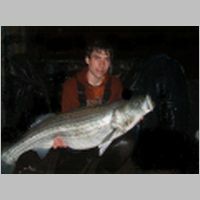 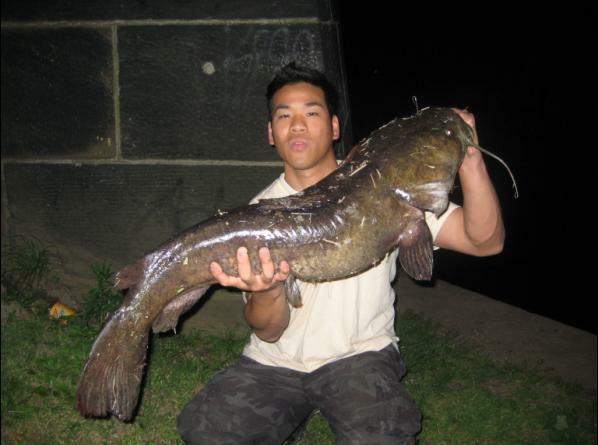 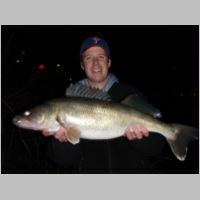 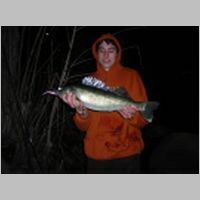 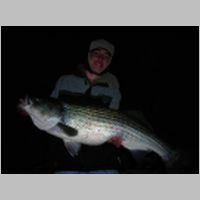 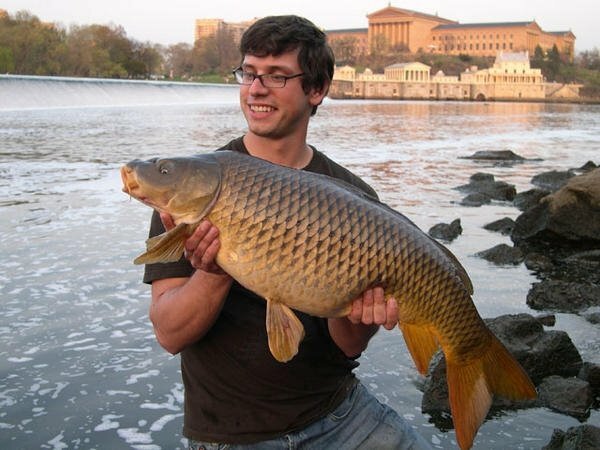 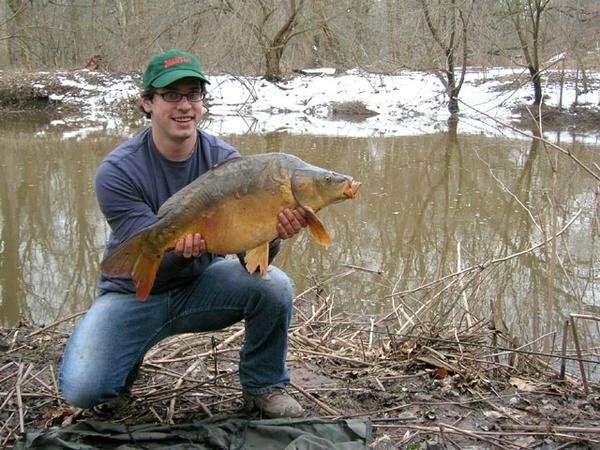 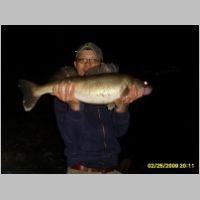 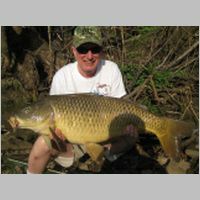 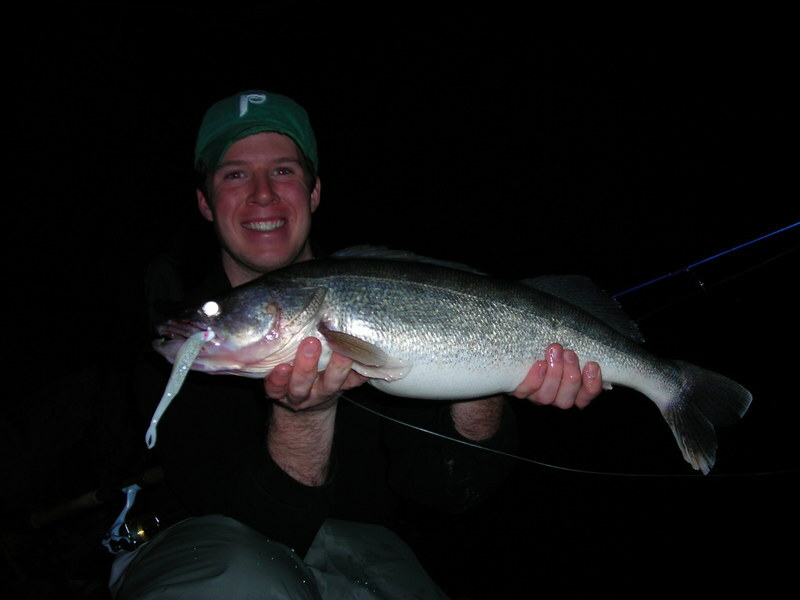 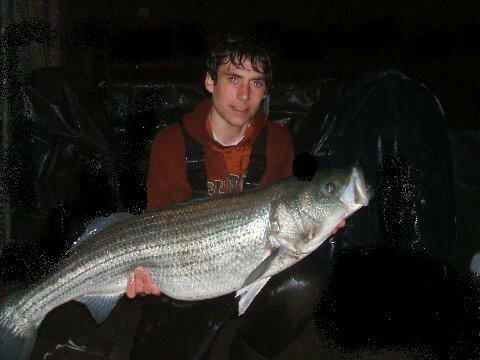 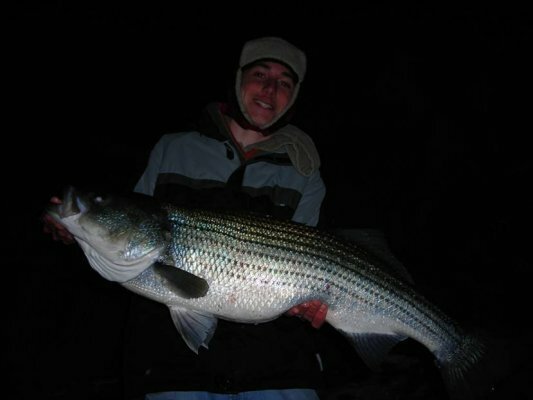 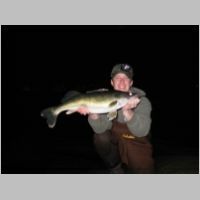 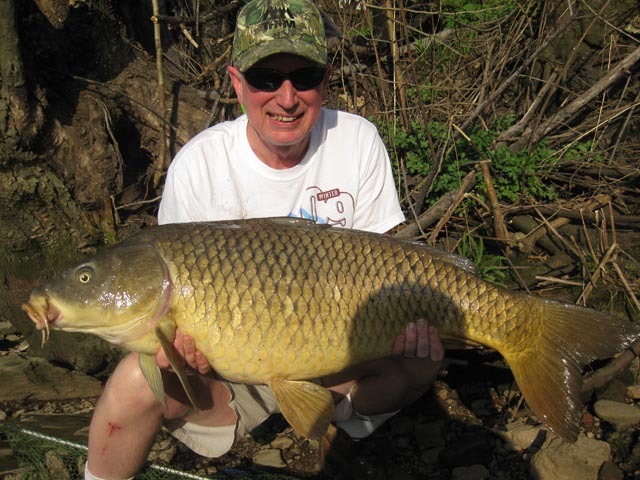 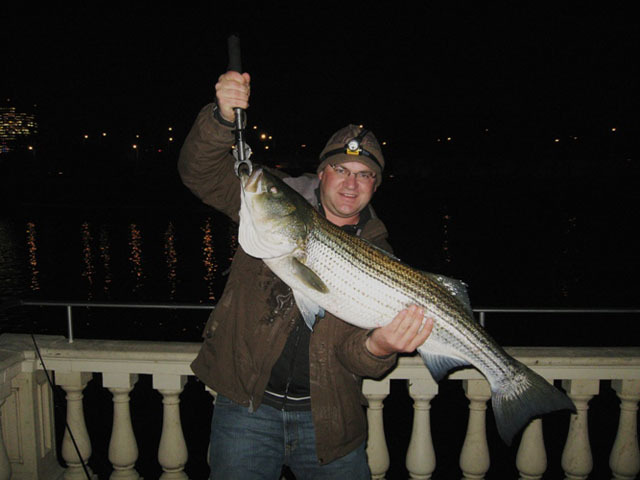 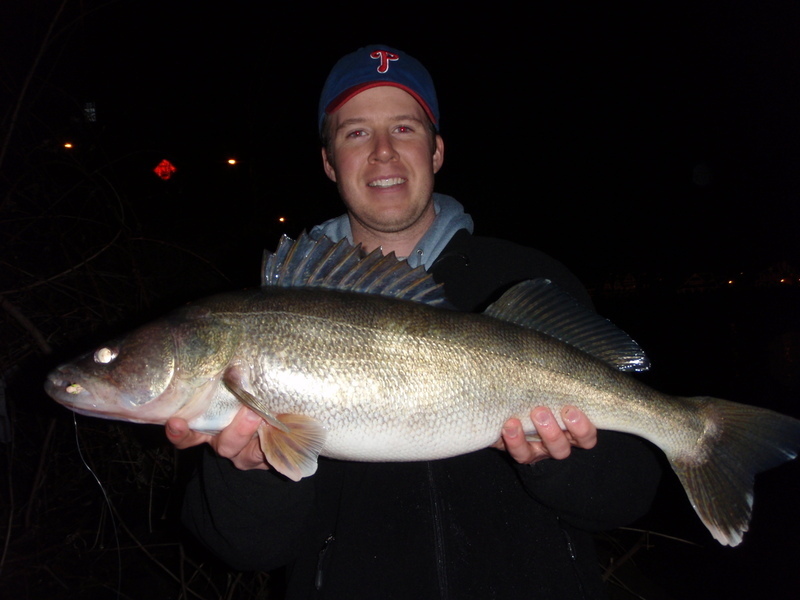 The photos below, unless noted otherwise, show fish caught in the Schuylkill River, where close to 30 species of fish have been found. 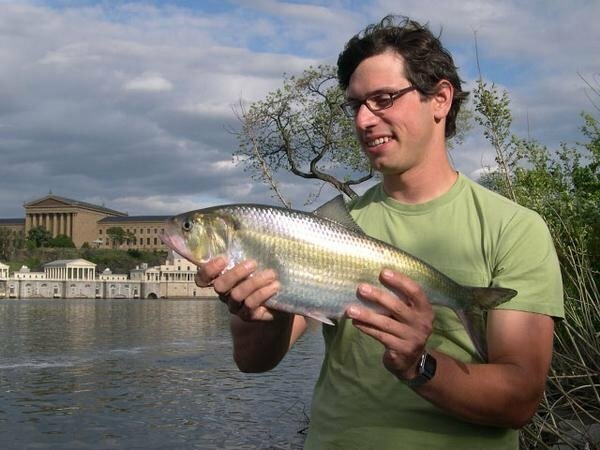 A few are invasive and destructive of other species (such as the flathead catfish and the snakehead); fortunately, others desirable species are also thriving, including the American shad, which has a long history in the region and which suffered greatly from both pollution and dam-building that blocked its migratory patterns.The Fairmount Fishway, at the Fairmount Dam in the Schuylkill River, opened in May 2009. 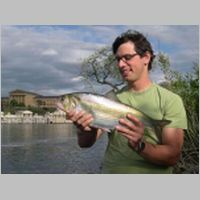 Replacing the original fish ladder constructed in 1979, the specially-designed "fish passage facility," in the works for more than seven years, will make it easier for migratory fish to make their way upriver. 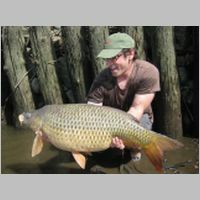 More information on this project, including images of fish captured on camera and video, can be found on PhillyH20 at the link to the left. 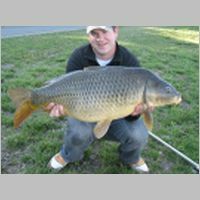 PAC members do not eat their catches, but gently release the fish back into the rivers and streams where they caught them. 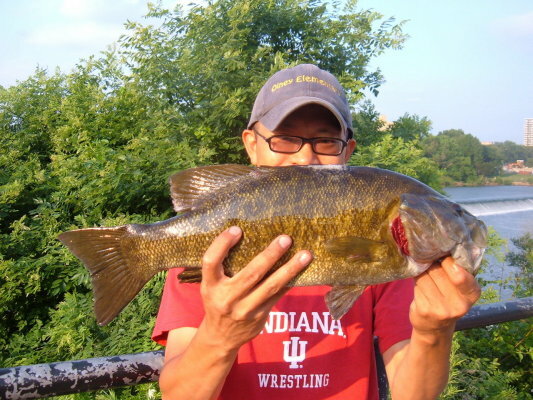 Partly this is because of the health risks from eating fish caught in urban streams. 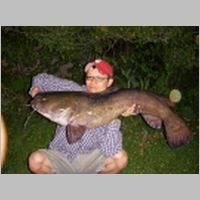 See the fish consumption advisory link to the left, and please take it seriously! 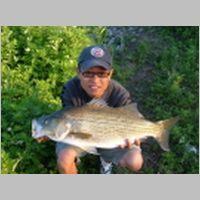 Keeping a fish in a bathtub overnight will not cleanse its flesh of the accumulated chemicals and toxins that took a lifetime to accumulate. 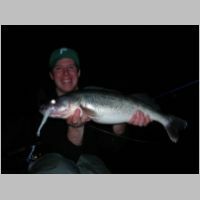 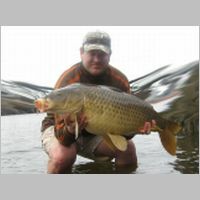 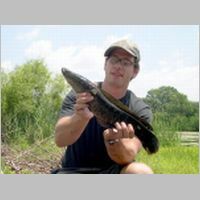 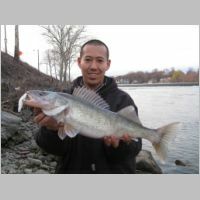 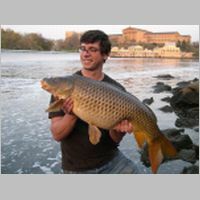 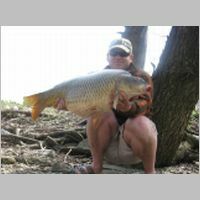 Anglers also relsease fish because there are many more people than fish in the city, and Louis Cook believes that if more and more people start eating them, the fish populations will start to decline. 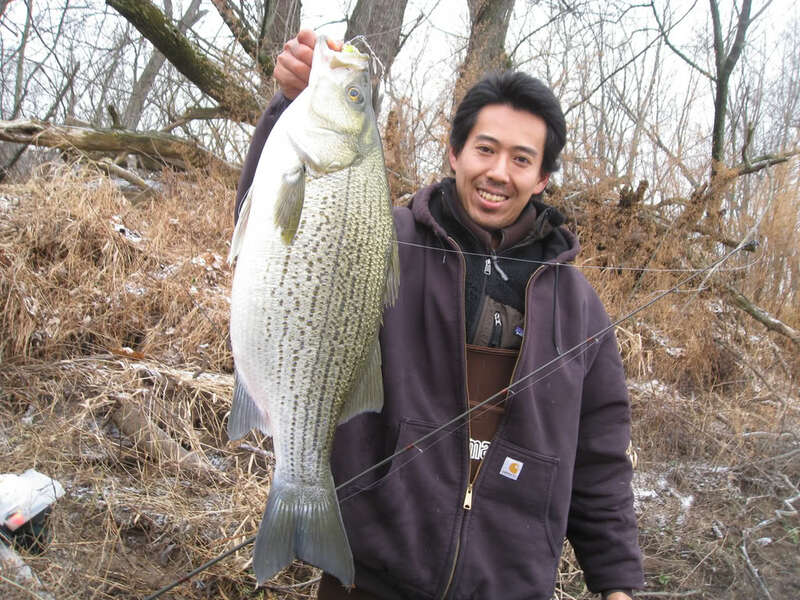 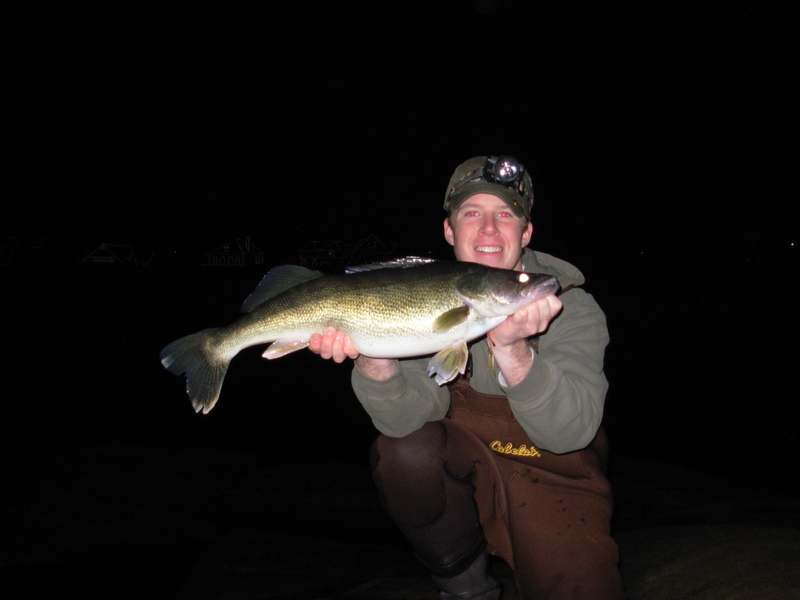 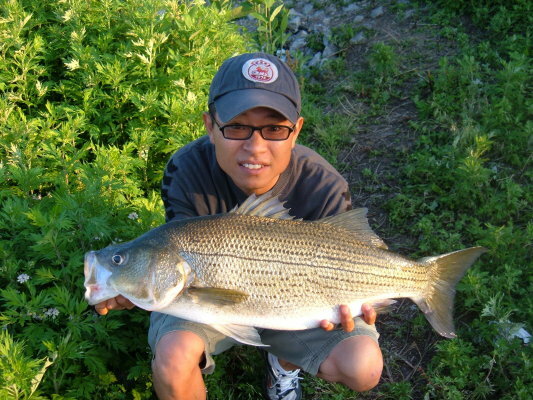 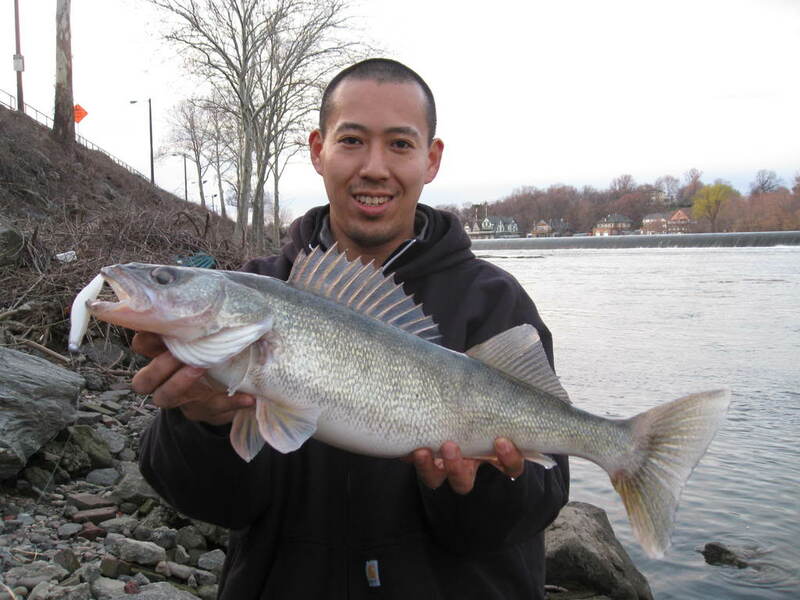 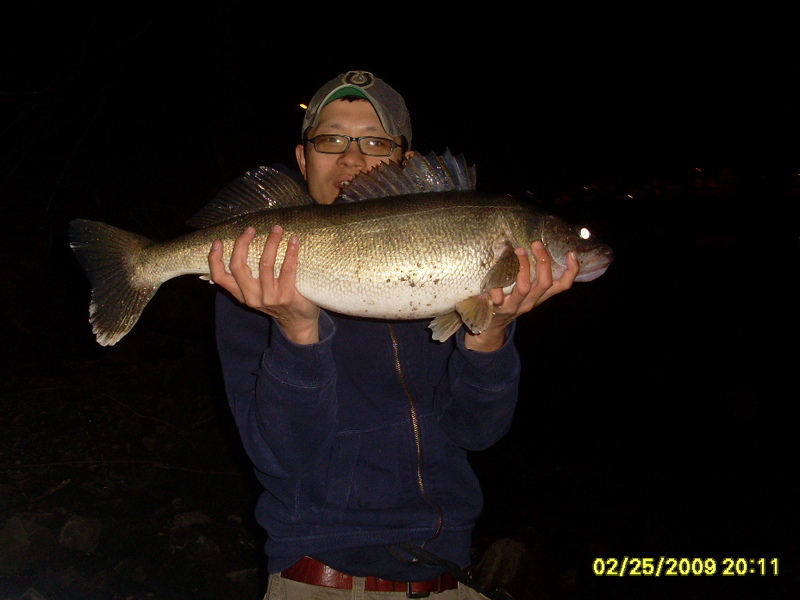 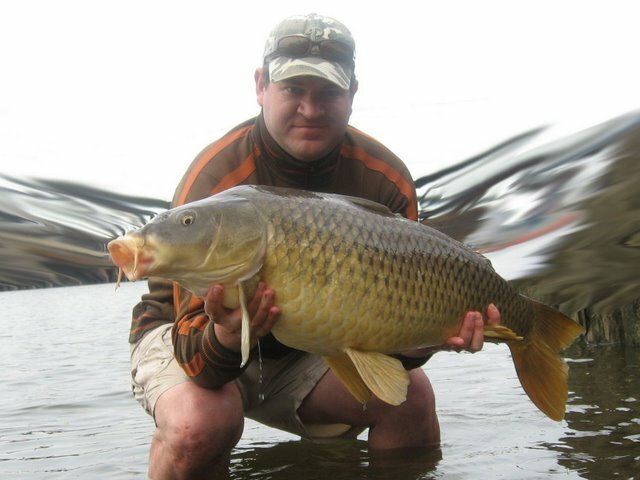 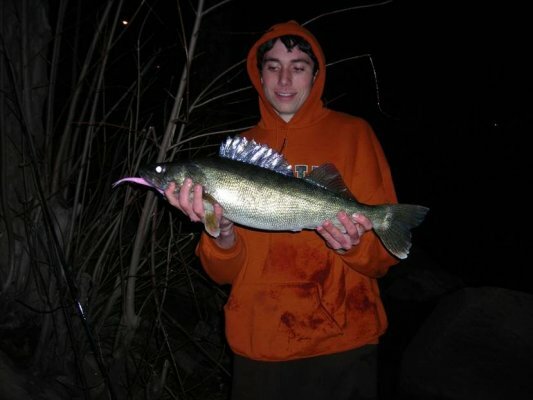 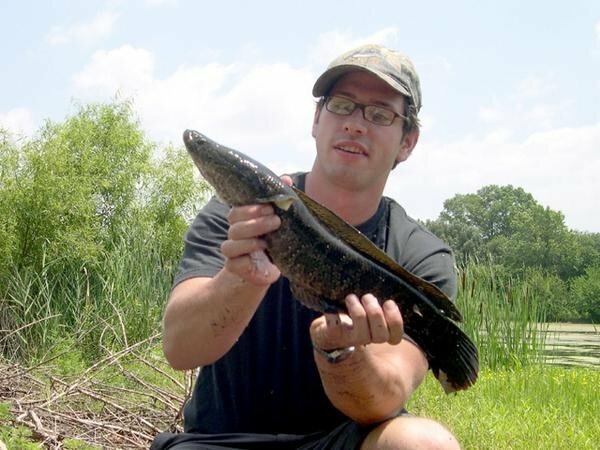 By releasing their catches, PAC members also allow others to catch the same fish again. 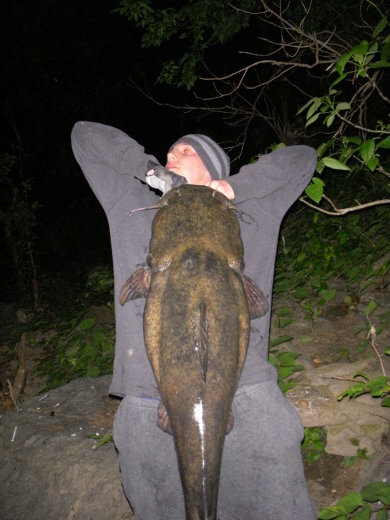 To see Louis Cook's collection of photographs documenting these recatches, click here. 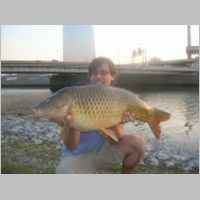 Finally, PAC members and other Philadelphia angers were featured in a short but enlightening and entertaining video, Hooked: Philly's Urban Anglers. 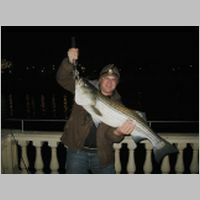 Click here for a trailer and show times.